Plan. Record. Track. Report. Review. 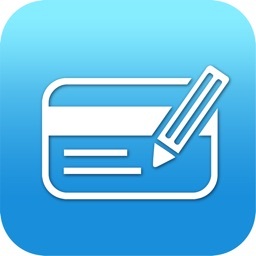 Heavily focused on tracking expenses by trip. Ideal for the business traveler, but flexible enough for going on holiday. 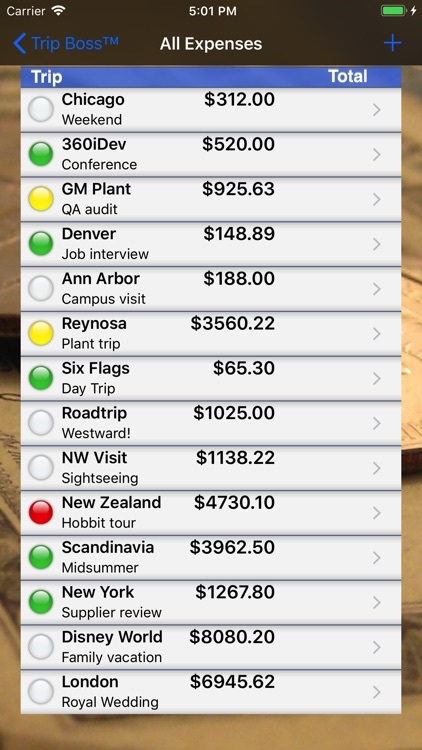 The budget feature is perfect for a family vacation, or for business projects. 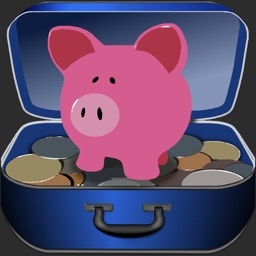 International, with real-time currency and a bonus currency calculator. 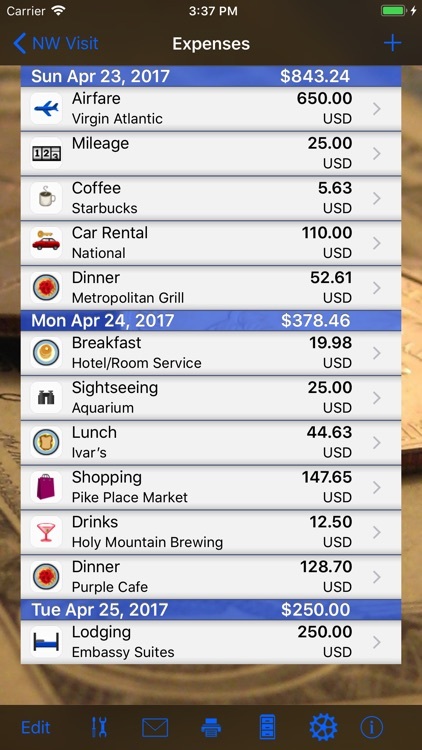 You can even use the tip calculator when you're not traveling. 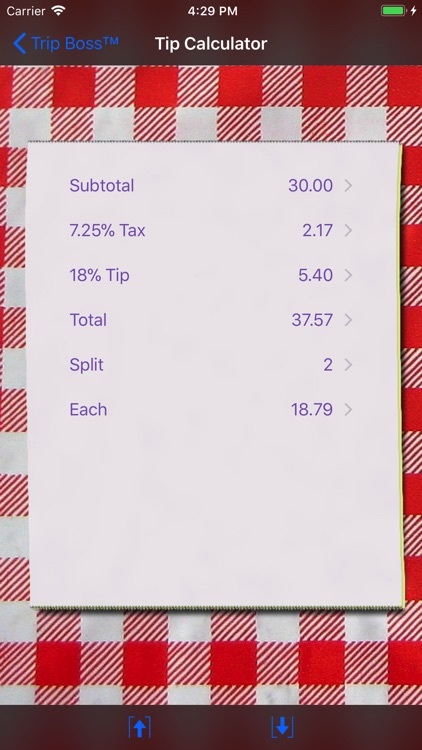 Track Expenses, Set Budgets, Convert Currencies, Calculate Tips & Meal Cost Splits. 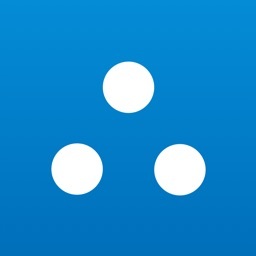 Easy to use, yet highly configurable & flexible, this award-winning app is designed with beautiful & compelling graphics. 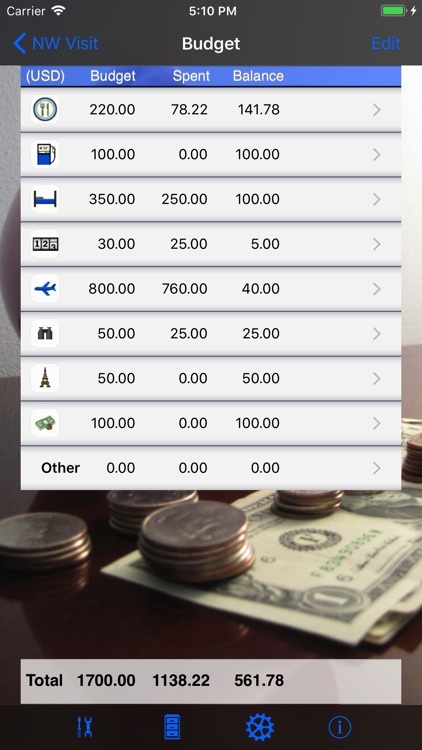 Includes convenient mobile goodies: REAL-TIME CURRENCY RATES, PHOTO RECEIPTS & GET-LOCATION. 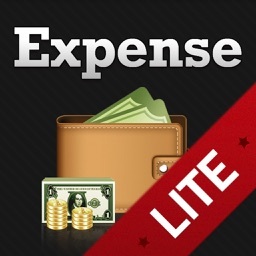 - RECORD and TRACK EXPENSES in 50+ expense categories, including mileage. 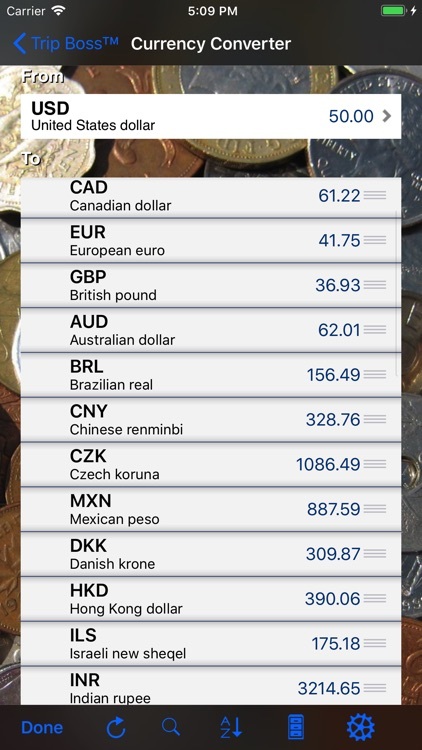 Foreign expenses displayed in home currency. - PLAN BUDGETS, save templates. 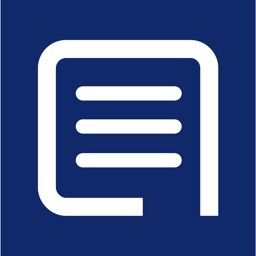 - Global Travel Data. 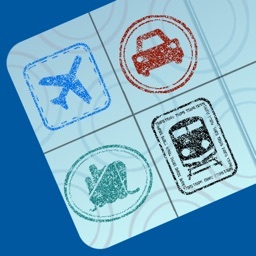 Hundreds of international travel providers pre-entered with contact information. Or, add your own. - Trip databases backed up during sync with iTunes or iCloud Backup.